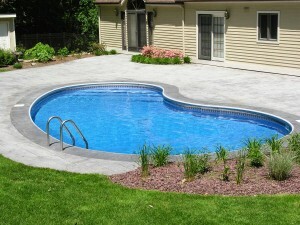 Paradise Pools is a small, owner operated, complete pool service company. Located here on beautiful Cape Cod, we are the alternative to the higher priced pool companies. Paradise provides quality, friendly service at an affordable price. We offer services including pool opening and closing, cleaning and maintenance, equipment repairs and saltwater pool conversions. Whatever your pool service needs, Paradise Pools has you covered. Call (508) 258-0099 or email us now!